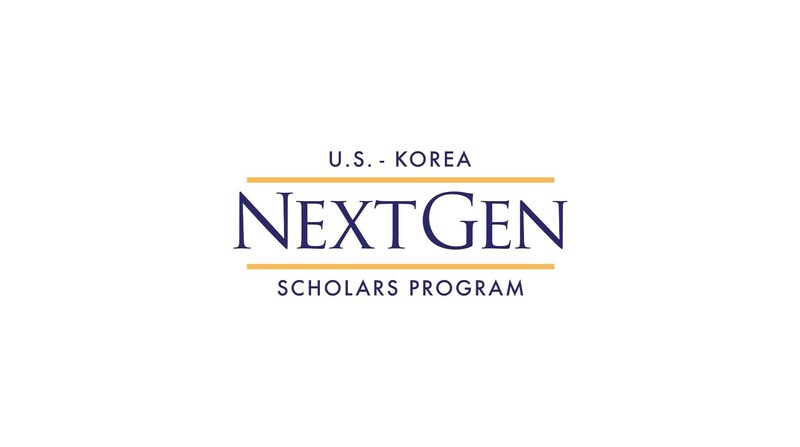 With the goal of supporting the next generation of scholars interested in Korea and Northeast Asia, the U.S.-Korea Next Gen Scholars Program brings together young professionals from various backgrounds to work together and shape the future of Korean studies in the United States. The program, sponsored by CSIS Korea Chair and USC Dornsife Korean Studies Institute, chose 10 scholars this year. In this episode, we are joined by two Next Gen participants - Dr. Sheena Greitens and Dr. Lauren Richardson. Dr. Greitens is an assistant professor at the University of Missouri, and Dr. Richardson is a teaching fellow at the University of Edinburgh. They both join Korean Kontext host Jenna Gibson to discuss some of the pressing issues on the peninsula today -- including North Korea's recent nuclear test -- as well as their thoughts about the future of Korean studies.